Hunger pangs might take away your focus on the trail, but it’s not the only thing you have to think about. Building muscle increases your strength, so you can continue traveling greater distances. 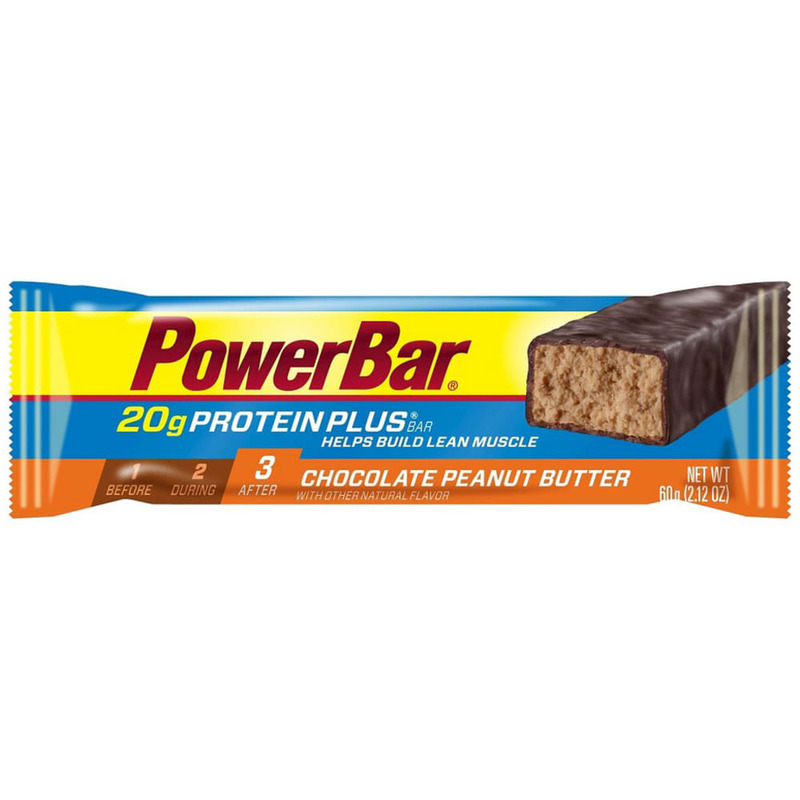 In working toward that goal, incorporating protein into your diet is key, and PowerBar offers a simple solution for the outdoors enthusiast: A protein bar with 20 to 30 grams of high-quality protein per serving.